Bonnie has been in the industry for 13 years. 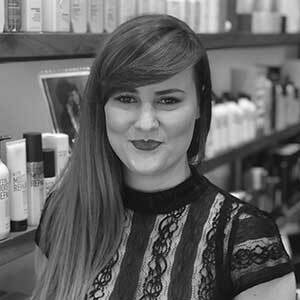 She has previously owned her own salon and over the years has won many industry and fashion-focused awards. She has the skill to create stylish, manageable hair designs that are always an extension of her client’s lifestyle. She works to create a sense of transformation no matter how small the change. With artistry talents that extend into makeup, Bonnie’s respect for the total look has seen her work alongside some of Australia’s most esteemed beauty photographers including Andrew O’Toole.